Every time Messi puts on the Argentina shirt, comparisons of his performance with respect to when he plays for Barça are a constant. Moreover, when it does not achieve the desired results with the albiceleste. 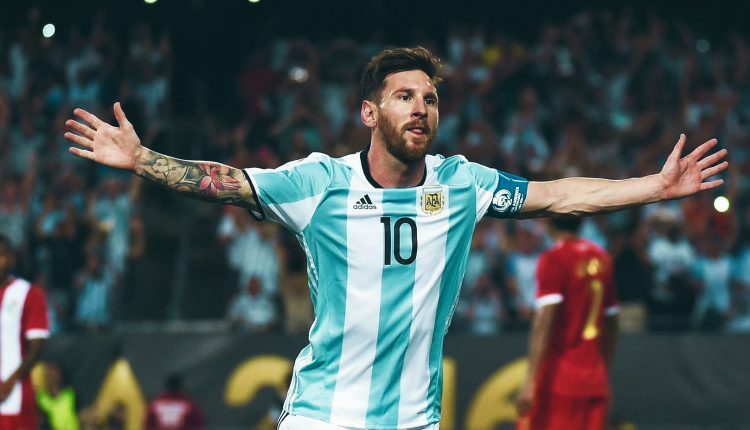 After the elimination of Argentina from Russia 2018, new reports in Spain assure that “La Pulga” lives a true “nightmare” when playing with the national team that saw it born: “For Messi it is a nightmare to play in the Argentine National Team. boy can not have fun, “revealed Francisco José Carrasco Hidalgo , aka Lobo Carrasco , in the famous program El chiringuito de Jugones . In the opinion of the journalist, Messi does not receive the proper treatment in the South American country: “The mistreatment of Messi is horrible in Argentina, who rules the clubs, go live in Argentina,” he said about the fans and the known barrabravas. “This kid was wrong at age 15,” he said, referring to the choice that Messi took at the time of playing for Argentina and not for Spain.